Rabbi Dr. Benjamin Elton is the Chief Minister (Senior Rabbi) of The Great Synagogue of Sydney, founded in 1878 and still one of the largest Orthodox synagogues in Sydney. He was educated at Cambridge and London Universities and has published a book and several articles on Jewish history. 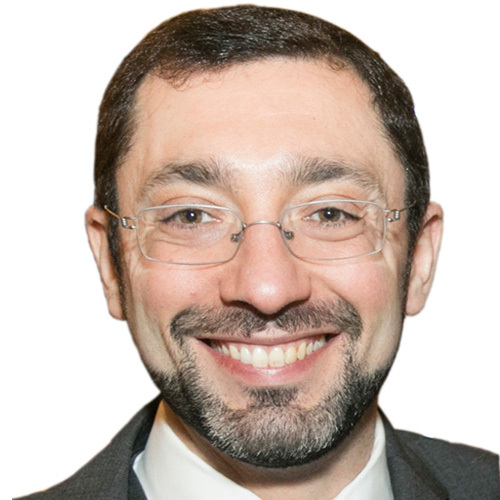 He is the Honorary Secretary of the Rabbinical Council of Australia and New Zealand, the Orthodox Rabbinical Consultant to the Executive Council of Australian Jewry (the national representative Jewish body) and is involved in several other communal organisations. Since arriving at The Great, he has built membership, attendance, and the program of educational, pastoral, cultural and social activities. He is married to Hinda Young.